Global Step Academy International School is a school that focuses on nurturing students to become well-rounded individuals through the cultivation of their intellectual, creative, personal, social, and physical abilities. 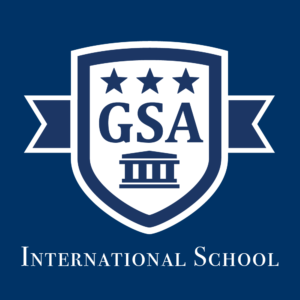 The school is committed to educating both local and foreign students to be international and independent thinkers. The school further focuses heavily on academic quality, long-term community development, understanding of diversity, as well as language learning and communication, ethics, self-awareness and mindfulness. Global Step Academy International School believes that classroom and co-curricular activities are essential for the child’s development and therefore the school puts a relatively high focus on sports, music and extracurricular activities where children can fully use their five senses in the learning process, while learning effectively how to function both as an individual and as part of a group through active learning. 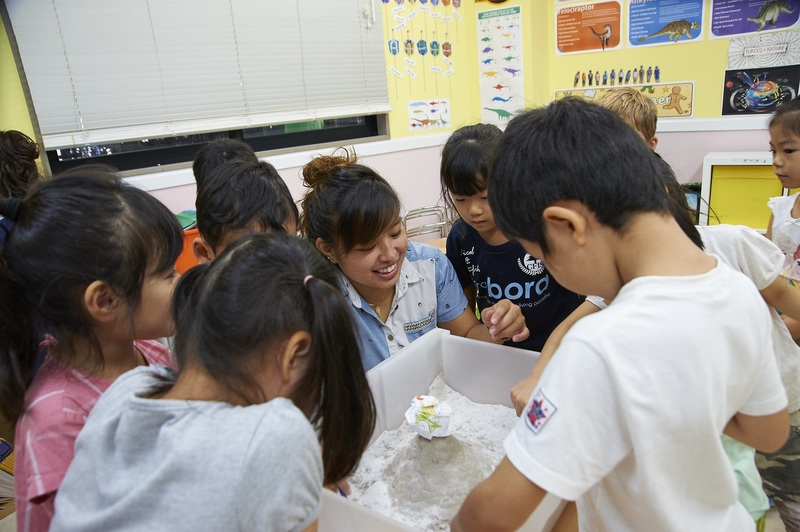 The ultimate goal is that every student gains the fundamental skills set and knowledge to become global citizens and be well-prepared to enter elementary schools and continue their education whether at an international school or a local school in Japan, or overseas. 9 a.m.-2:30 p.m. Extended care available until 6 p.m. at an additional cost. The school is fully equipped with smoke detectors and fire extinguishers. Cleaning equipment is safely stored away from student’s reach. Toys, lesson materials, and furniture are all periodically sanitized in order to prevent bacterial contamination. Global Step Academy International School offers an internationally-minded curriculum which focuses on stimulating the children’s interest and passion, making learning relevant to them. Children are encouraged to think on their own and look for answers themselves. 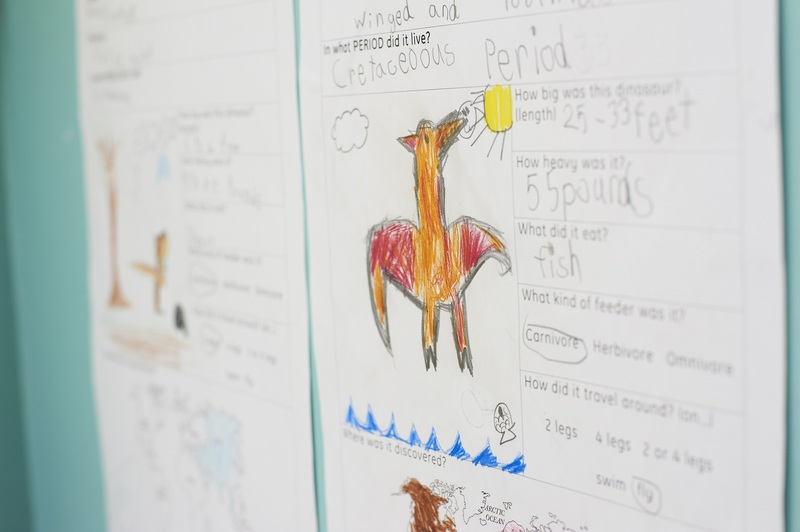 Class activities for all subjects are all linked together with the use of thematic units. Students practice pronunciation, reading, writing and listening on a daily basis, all in a fun way. The school believes that learning languages correctly is extremely important to develop communication skills and the ability to understand different cultures. From the concept of numbers, length and weight, children will learn simple arithmetic operations such as addition and subtraction. The school teaches the children to understand how math is used in the everyday life through fun and intuitive activities. 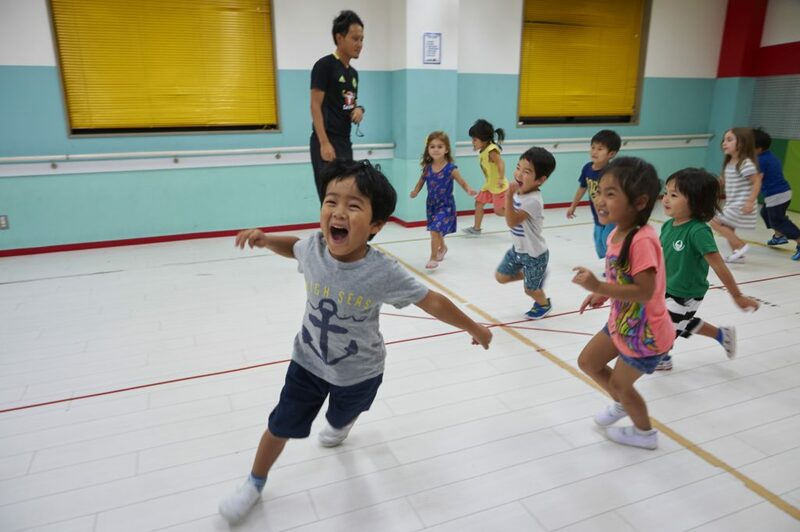 Students start developing their gross-motor skills such as running, hopping, jumping and throwing. Ball games are also an important part of our physical education curriculum, as they help developing teamwork and communication. Dance will nourish the students’ sense of rhythm and help them to freely express themselves. In addition to performance, it will also develop the children’s ability to communicate a message through group dancing and enhance their ability to perform in front of a public audience while having fun. Children will learn singing and basic music theory. Classes also focus on developing rhythm and playing simple instruments. In addition, Global Step Academy International School’s curriculum also includes the key academic subjects of art, science, social studies and presentation skills. The school year starts in April and ends in mid-March, with 2-week breaks for summer, winter and spring.